Software developer companies need the best talent they can get, to provide the cutting edge work they deliver. 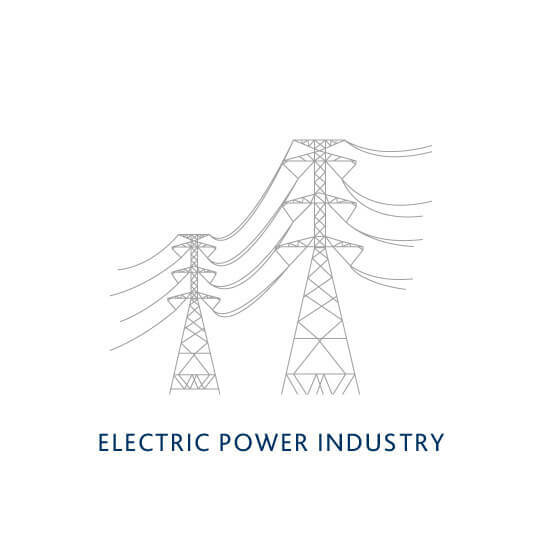 They need to be a desirable place to work and keep fluctuation to the minimum. 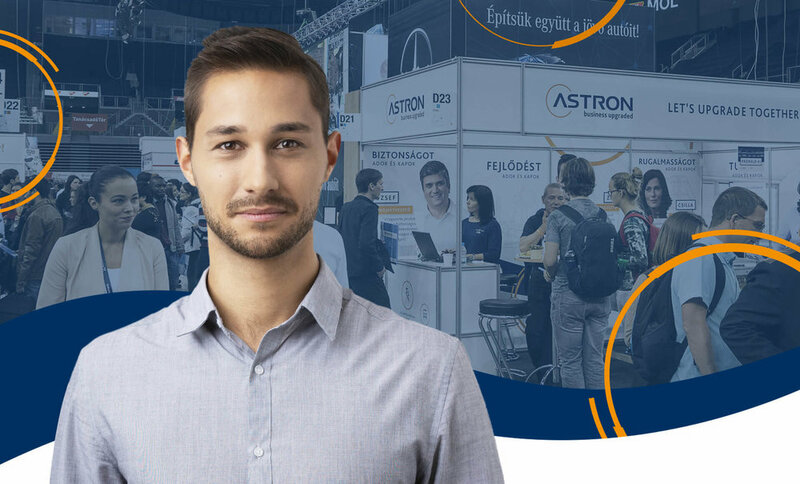 Astron is a workplace like this, and our mission was to communicate this on one of Hungary’s largest career expo. 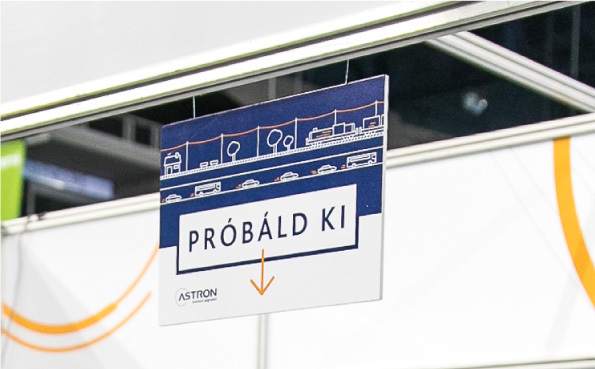 We designed an event booth, based on the established identity of Astron we have created the representation of the brand on location. 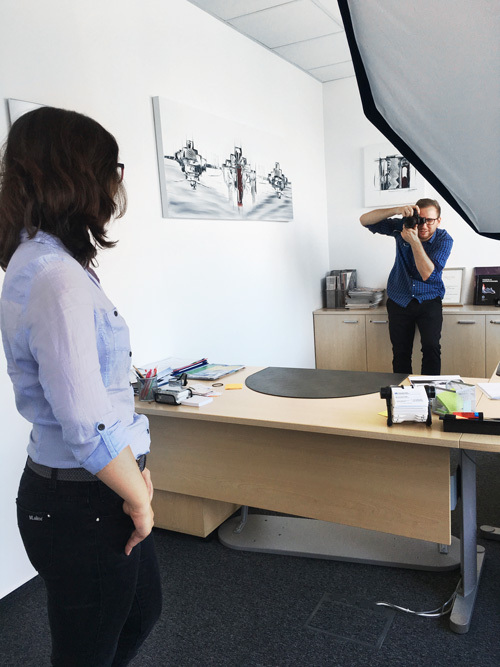 At project start key personas were created, company values are synthesised into key messages, and we did a photo session with actual employees of Astron. After this everything was ready to finalise the graphic design, print and install the booth. Astron was successfully represented on the career fair, and was able to gather a lot of CVs of potential employees. Az alkalmazottak különböző életkorban vannak, különböző területeken dolgoznak így eltérő előnyök hangsúlyozhatók a cég munkavégzésével kapcsolatban. Minden kulcsperszóna kapcsán külöböző tulajdonságokat emeltünk ki a cégből. A családosoknak vagy a diplomázóknak különböző értékek fontosak.